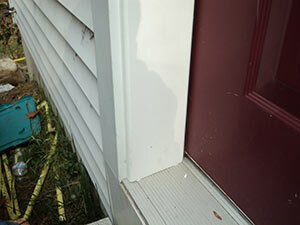 "Are your exterior door jambs starting to show signs of deterioration from water damage?" 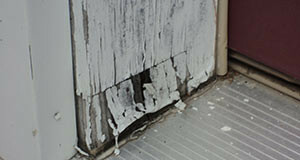 Do you know that if not dealt with, this could cost you thousands of dollars in rot repairs to your house structure? RE-JAMB is a maintenance free white PVC product new to the market made to cover, seal, and protect the existing wood door jambs. They can be painted if desired. 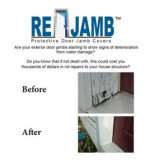 RE-JAMB comes in 2 different kits; ReJamb Protective Door Jamb Covers to do the entire door jamb and Rejamb Shield Guards to do the bottom 12 inches of the door jamb. 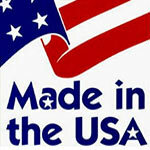 These kits will fit most exterior wood jambs for 2 x 4 or 2 x 6 home construction.